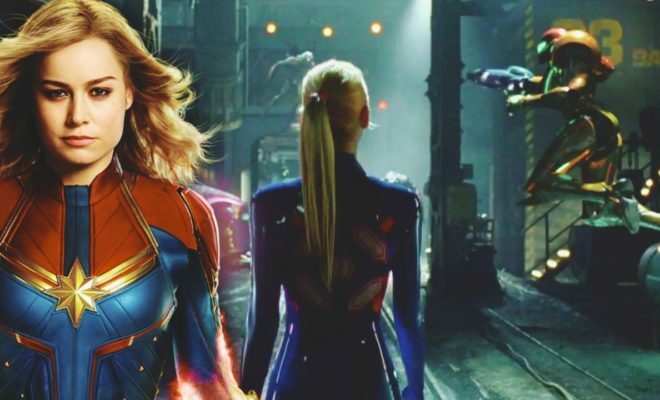 Captain Marvel has finally entered the MCU in the latest Captain Marvel movie. 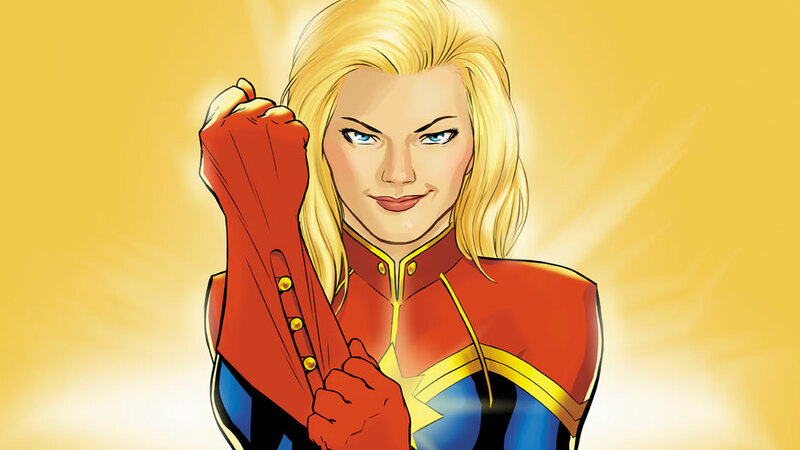 With her introduction to the MCU, Captain Marvel has a ton of powers abilities that make her one of the most powerful heroes in the MCU. In this video, I’m going to explain the powers and abilities that she’s demonstrated, and some that she may demonstrate in future Marvel movies. 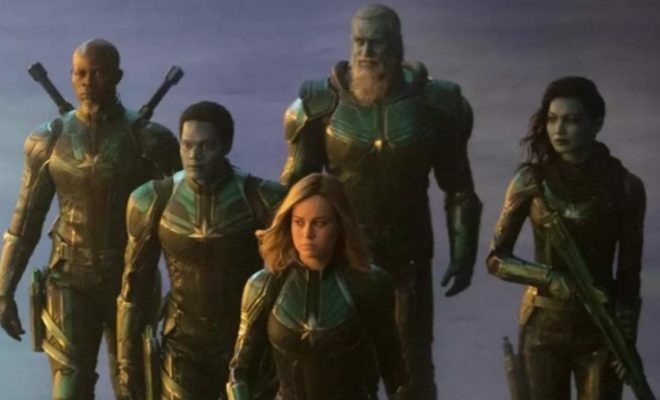 I’ll also address a few other questions like how powerful is Captain Marvel compared to the other MCU heroes, and how does Captain Marvel’s power factor into Avengers Endgame. Be sure to leave your thoughts and comments below.